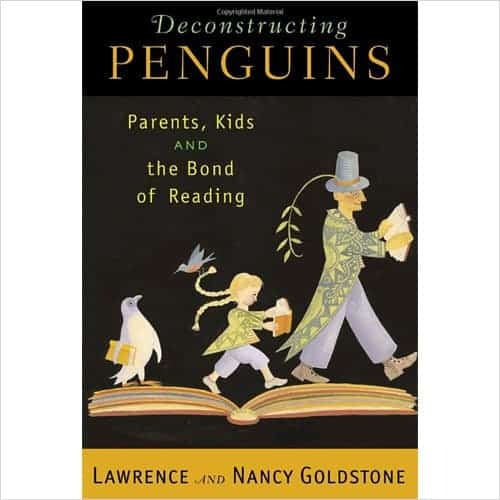 In this indispensable reading companion, the Goldstones – noted parent-child book club experts – encourage grownups and young readers alike to adopt an approach that will unlock the magic and power of reading. With the Goldstones help, parents can inspire kids’ lifelong love of reading by teaching them how to unlock a book’s hidden meaning. Featuring fun and incisive discussions of numerous children’s classics, this dynamic guide highlights key elements–theme, setting, character, point of view, climax, and conflict–and paves the way for meaningful conversations between parents and children.